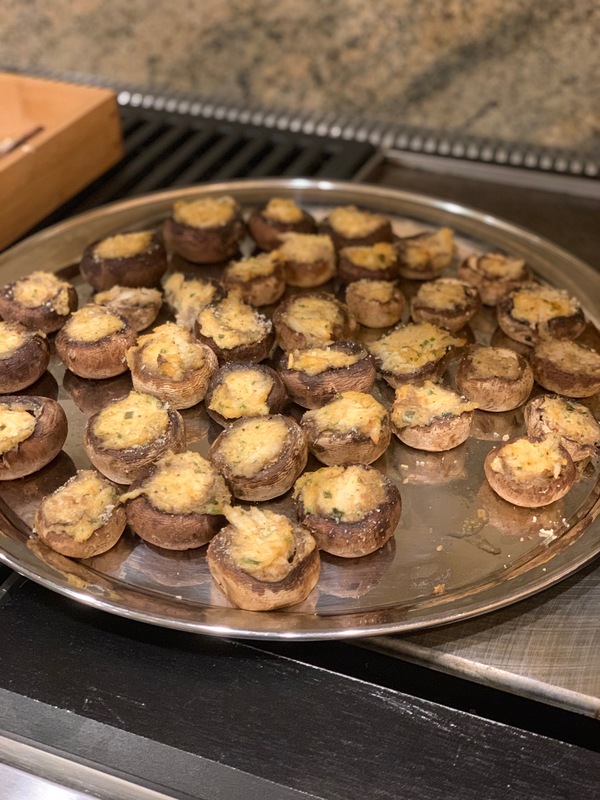 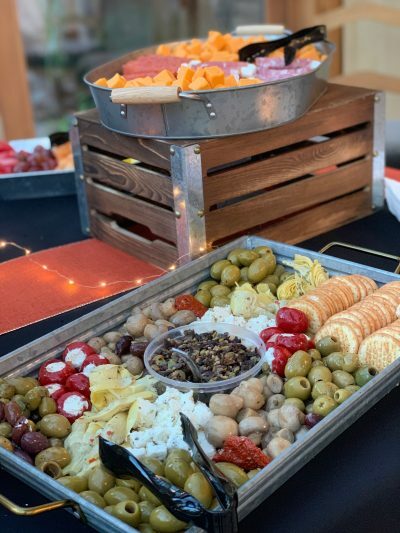 Looking to hire a caterer in the Las Vegas area? 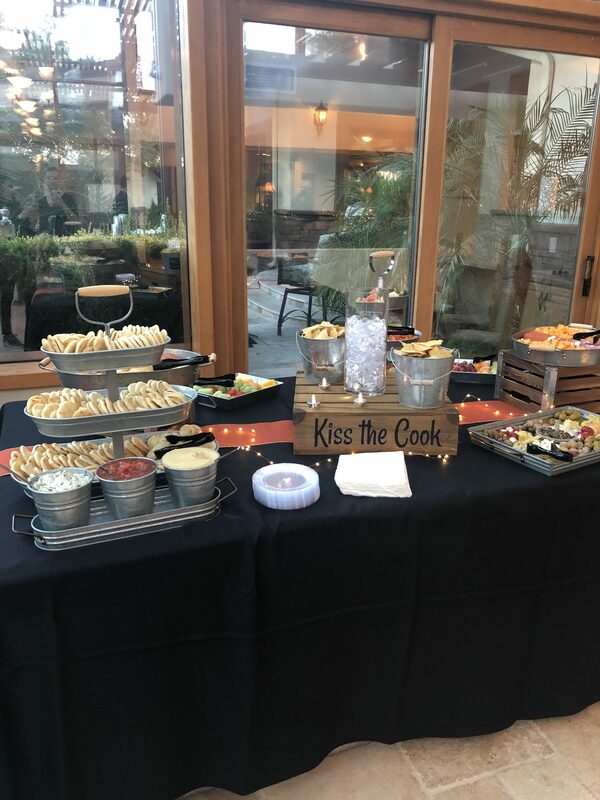 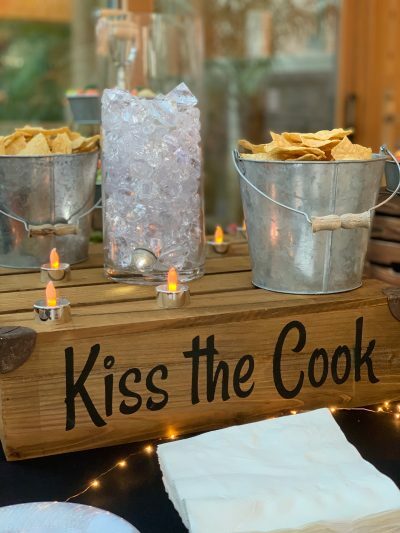 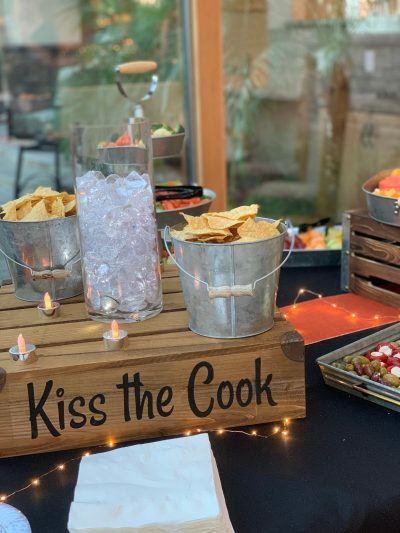 Kiss The Cook Catering Can Help! 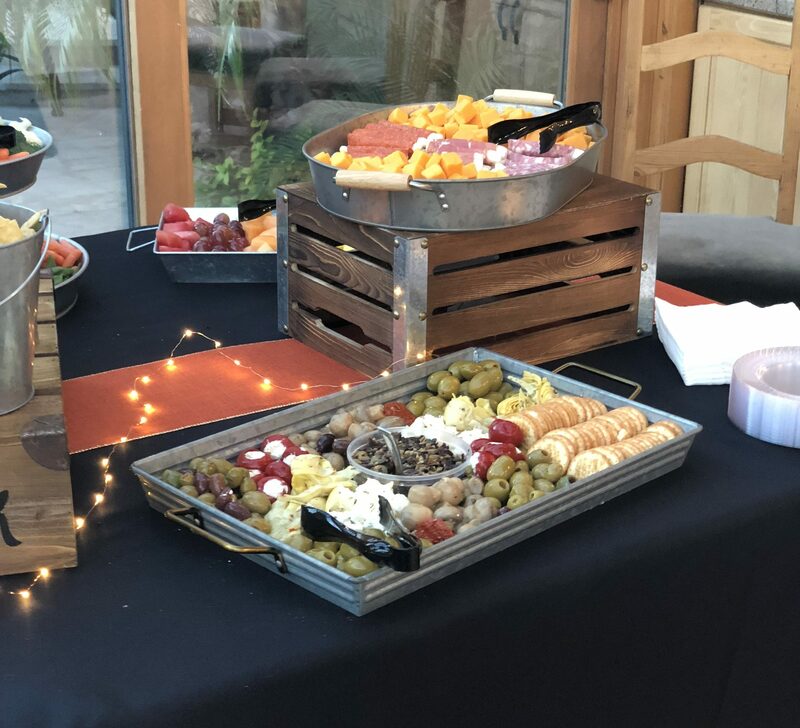 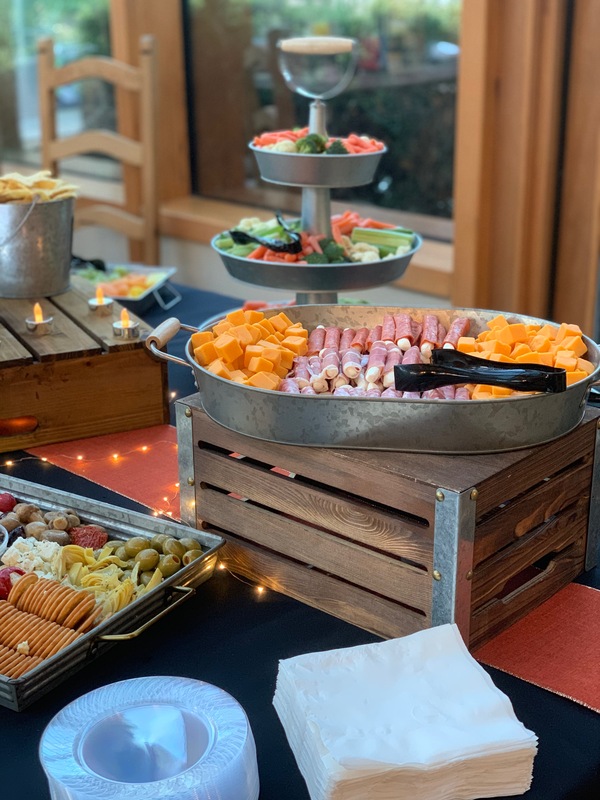 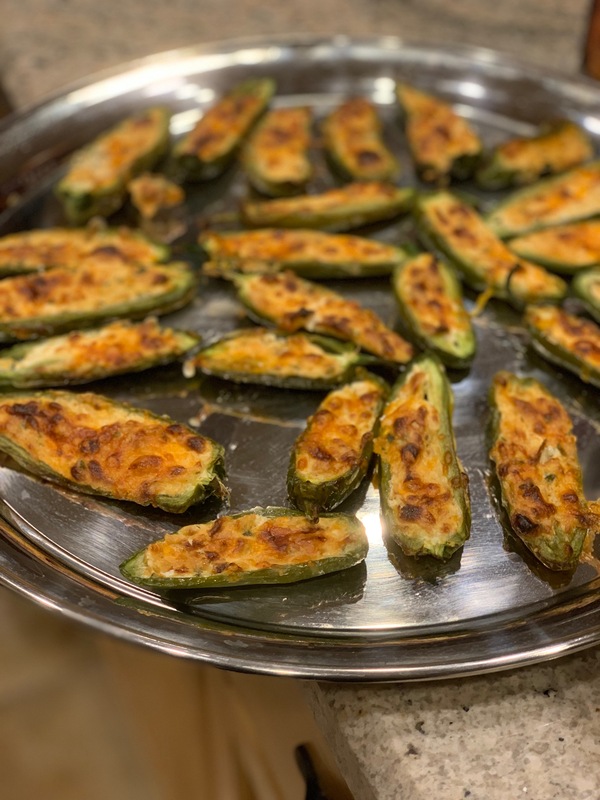 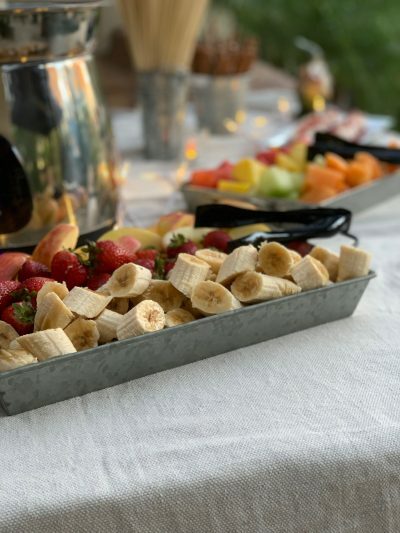 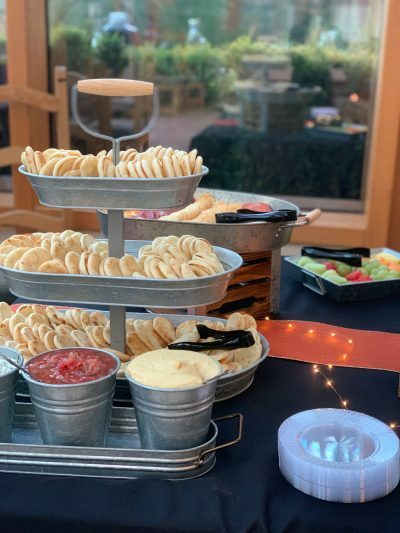 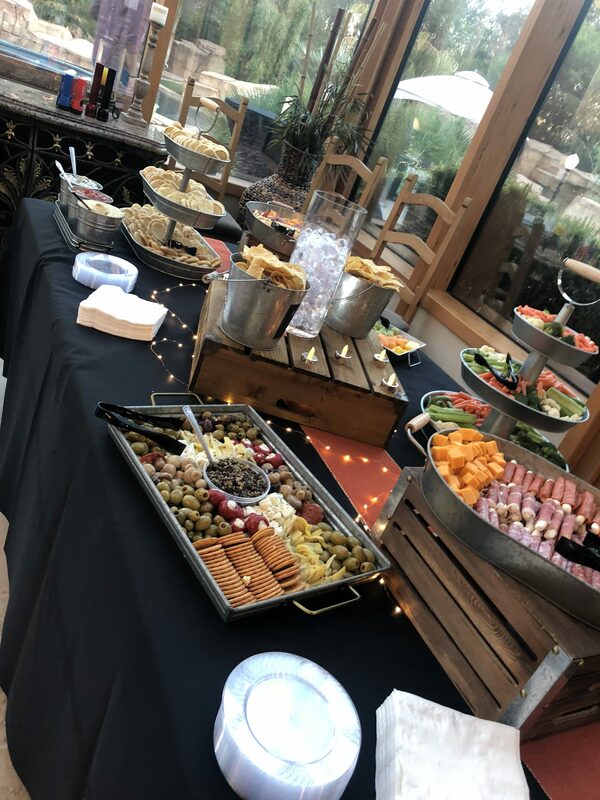 Contact us today for a custom quote for all your catering needs!